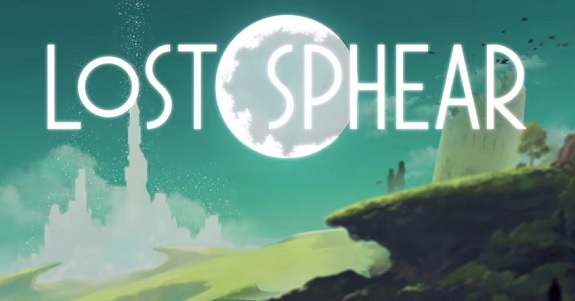 Today’s Daily Briefs (Round 2): screenshots for ACA NeoGeo Zed Blade, latest trailer for Lost Sphear, livestream recording and screenshots for Nights of Azure 2: Bride of the New Moon, latest video clip for Shakedown Hawaii, Stardew Valley almost ready for release, trailer and screenshots for Tiny Metal, screenshots for Resident Evil Revelations, screenshot for NBA 2K18, screenshot for Dragon Quest X Ver. 4.0, and trailer + release date for Physical Contact 2048 in Japan! 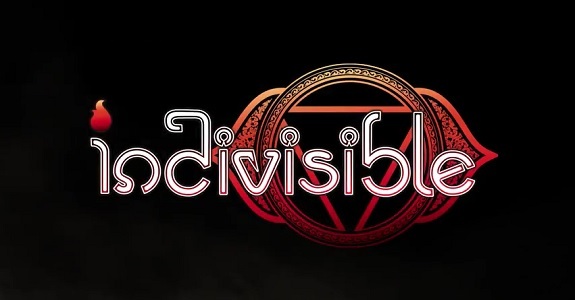 Today’s Indie news: latest devblog post for Indivisible, release date and trailer for Infinite Minigolf, latest minion revealed for Hex Gambit, latest videos for Nine Parchments and Blade Strangers, Kid Tripp (Nintendo 3DS) approved for release in North America, update on Ratalaika Games’ projects on Nintendo Switch, livestream recording for Flip Wars, and trailer for Physical Contact: Picture Place! 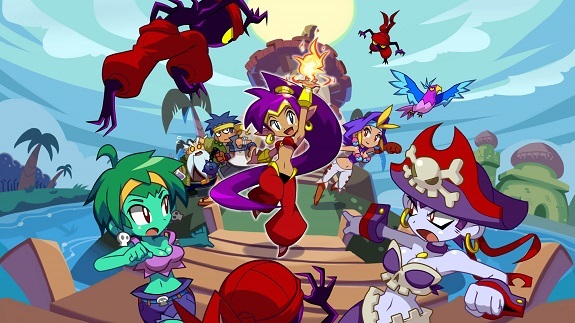 Today’s Indie news: teaser trailer for the Risky Boots campaign in Shantae: Half-Genie Hero, a Campaign Editor for Wargroove, latest gamedev blog for Hyper Sentinel, Soldam: Drop, Connect, Erase releasing in Europe and North America, development complete for Piczle Lines DX, gameplay clip for Shakedown Hawaii, Kid Tripp headed to Japan, latest trailer for Flip Wars and Physical Contact: SPEED, and latest gameplay clip for Yoku’s Island Express! 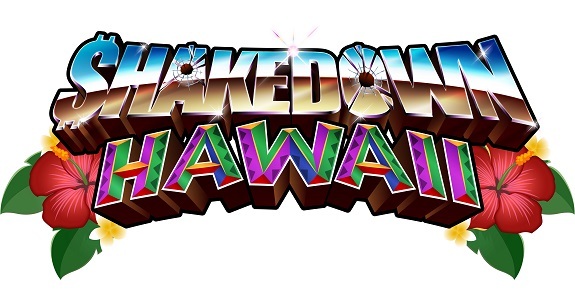 Today’s Indie news: livestream recording for De Mambo, boxart for Blade Strangers, latest gameplay clip for Shakedown Hawaii, development completed + screenshot for Kid Tripp, devblog video for Hyper Sentinel, video clip and screenshots for Yoku’s Island Express, and Mitchaku Taisen 2048 announced for the Nintendo Switch! 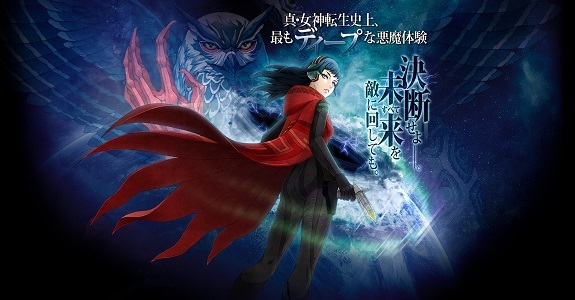 Today’s Daily Briefs: latest batch of Famitsu previews, latest video clip for Shin Megami Tensei: Strange Journey Redux, cover of the User’s Best Album for Etrian Odyssey, Physical Contact: SPEED revealed for the Nintendo Switch, latest Nintendo eShop Highlights video, latest Nintendo Switch accessories from Japan, and latest update for Denpa Ningen no RPG Free!! 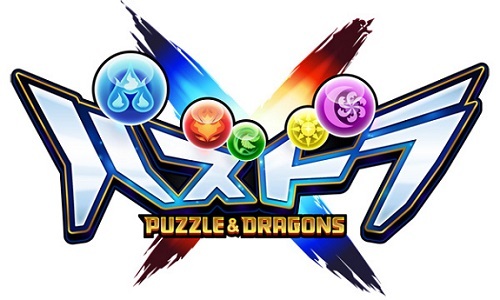 Today’s Japanese news: latest batch of DLC for Puzzle & Dragons X, Nintendo eShop sales for two Detective Conan games, livestream recording for Monster Hunter Stories, demo for A Ressha de Ikou 3D NEO and Shephy, trailer for two Shin Minna no Nurie games, and latest video for TorqueL! 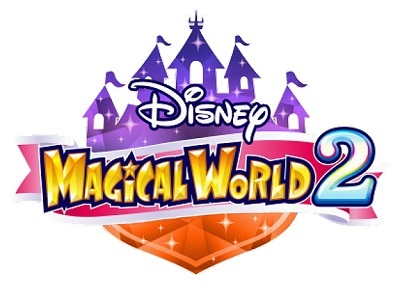 Today’s Japanese news: Hulu services to be discontinued on Wii and Nintendo 3DS, special offer for Disney Magical World 2, some Okami figures, and trailer + release date several Shin Minna no Nurie games! 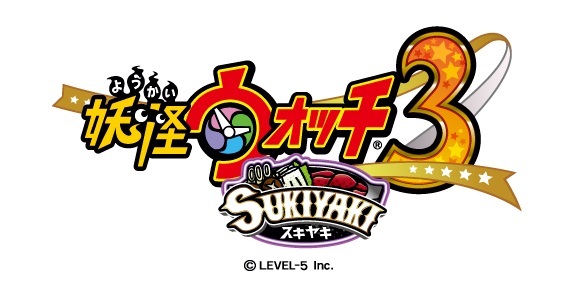 Today’s news for Japan: Pocket Card Jockey sale, Delta-Arts closed down, trailer for Fushigina Ten Tsunagi 3D, Boku no Hero Academia videos, and more! Today’s Daily Briefs: video games theft in the UK, Star Fox Zero launch event at the Nintendo NY store, another strange patent from Nintendo, and more! Today, Collavier released a brand new Software update for Comic Workshop 2. Available right now from the Nintendo eShop in Europe, this Ver. 1.2 fixes several bugs!